Wacces fitness products are proven to be the choice of many exercise and fitness lovers. 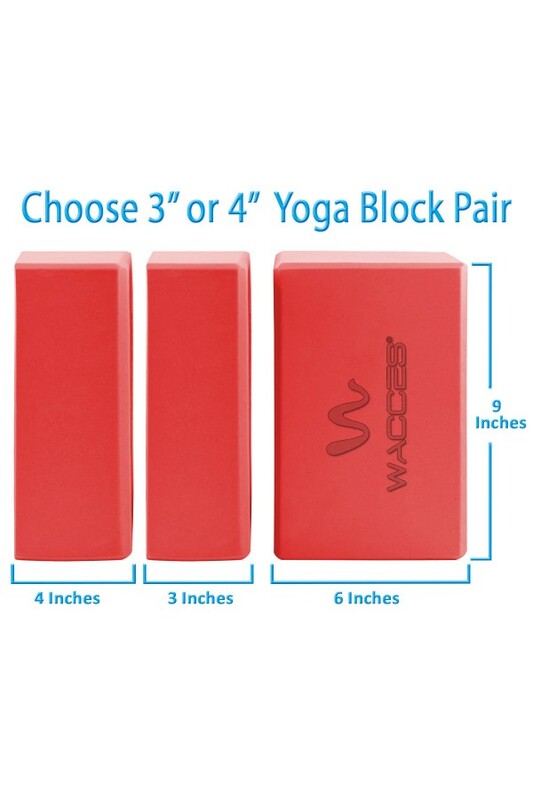 This Wacces Yoga Block is perfect for those house exercises. 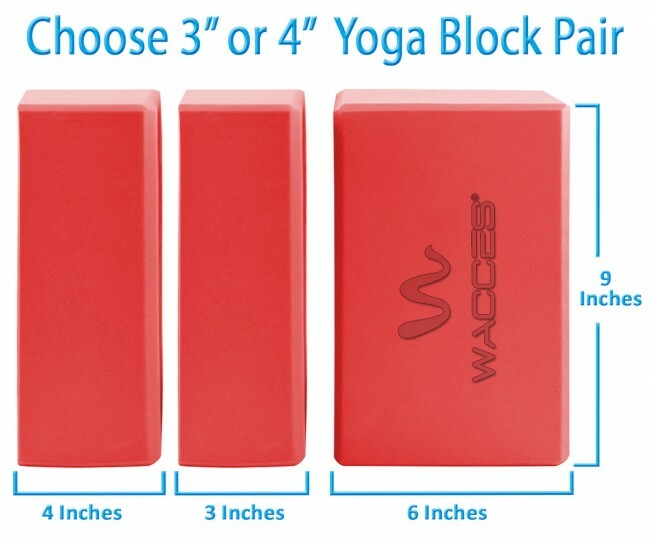 Support your stretch with Wacces's Yoga Essentials Yoga Blocks. These lightweight foam blocks provide the stability needed for optimal alignment, deeper poses and increased strength. Used under hands, feet or your seat, Wacces's lightweight block ensures proper alignment and safely assists in deepening stretches. 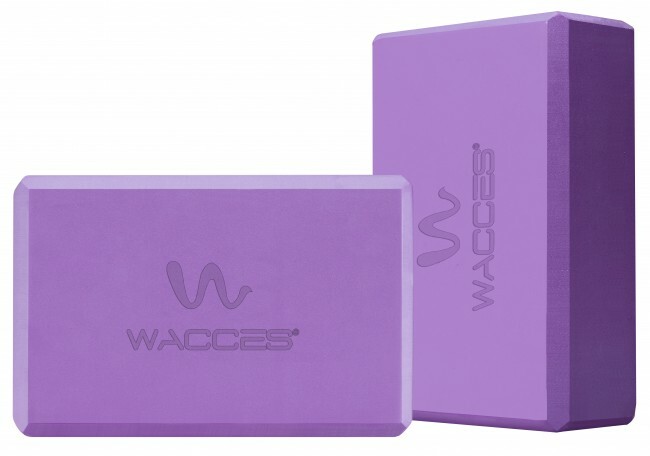 Focus on your strength training and get fit faster with Wacces Yoga Block ! Provides stability and balance to help with optimal alignment, deeper poses and increased strength. Spot clean with mild detergent - Towel or air dry. 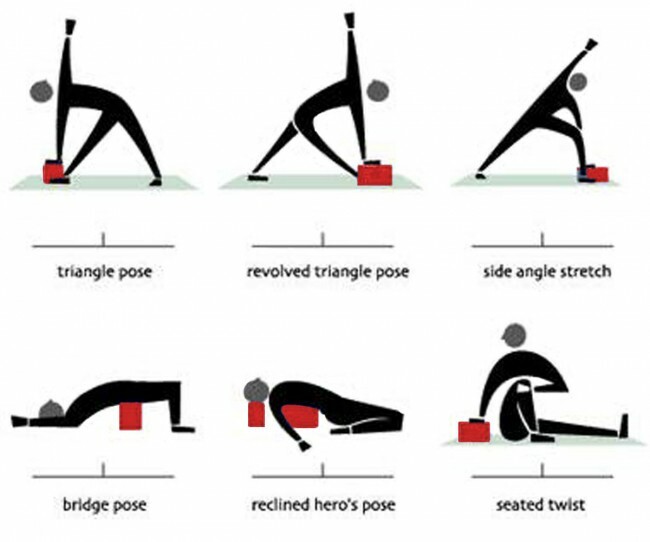 Safely support and modify poses to suit your level of flexibility. 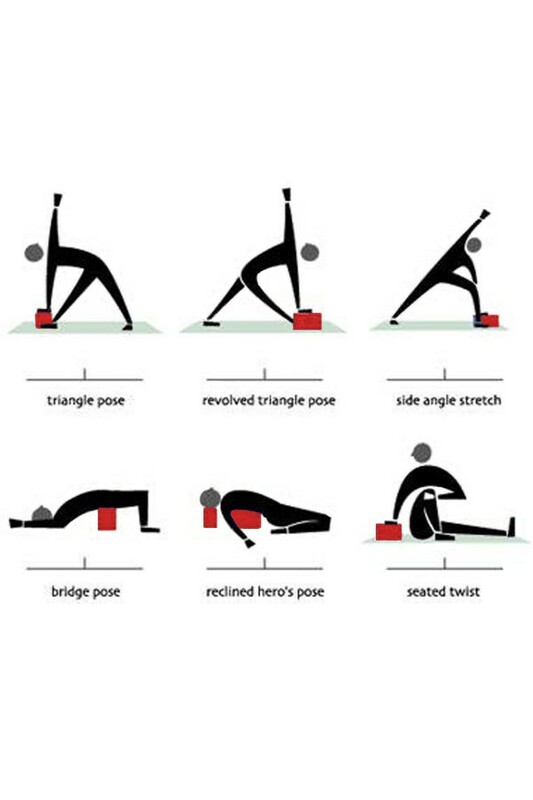 Helps you achieve the full benefits of each yoga pose by providing extra height, stability and support. Gives you the support needed to hold postures longer and with more control. This stylish tool also assists with proper alignment which enhances confidence during practice.